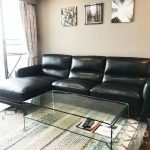 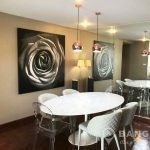 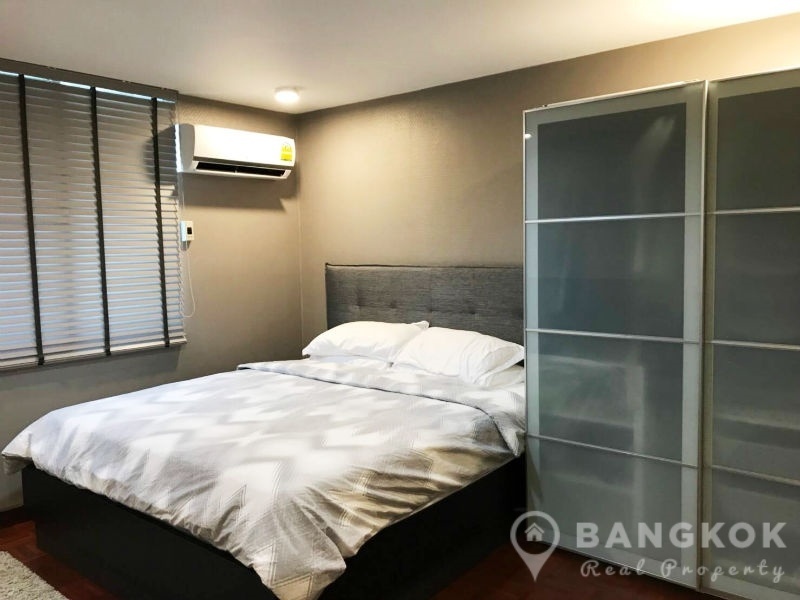 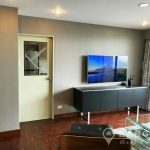 A spacious, newly decorated 3+1 bedroom condo is now available to rent at DS Tower 2, superbly located in the heart of Phrom Phong just off Sukhumvit 39 and within easy reach of both BTS and MRT. 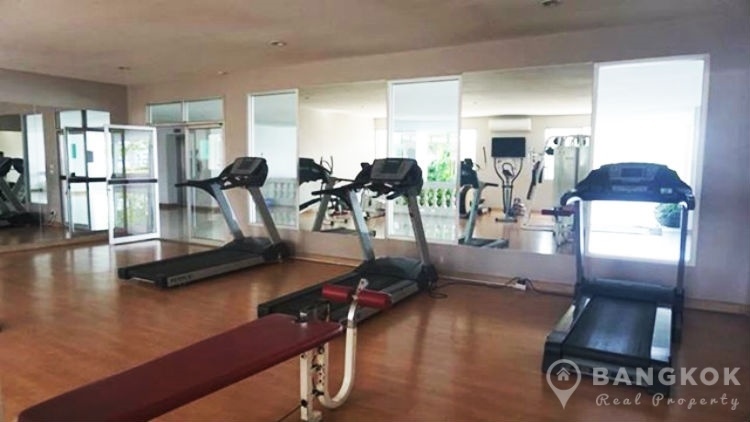 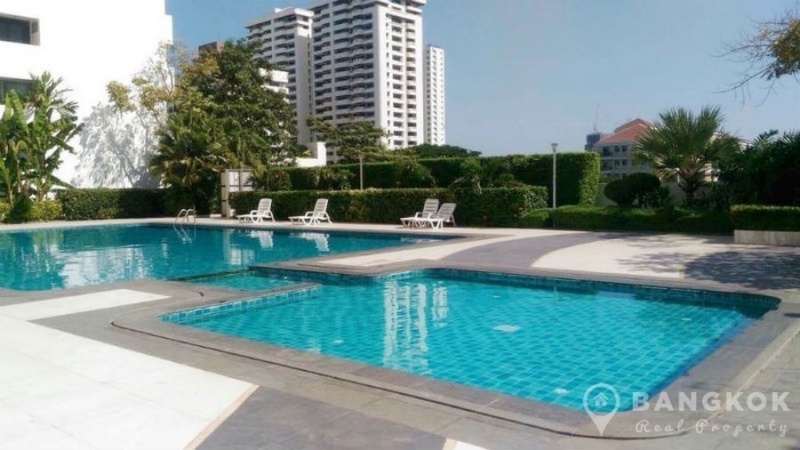 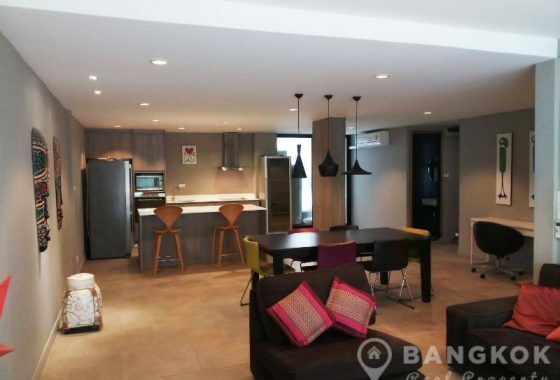 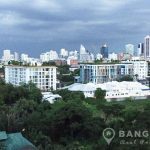 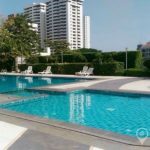 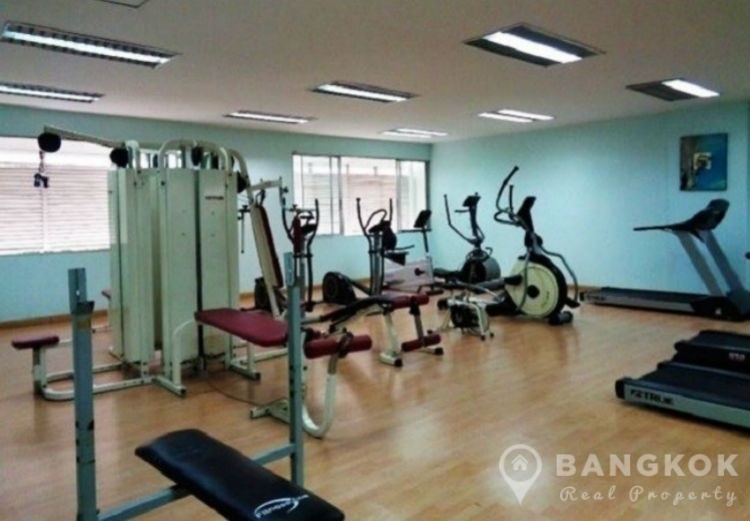 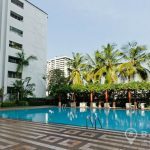 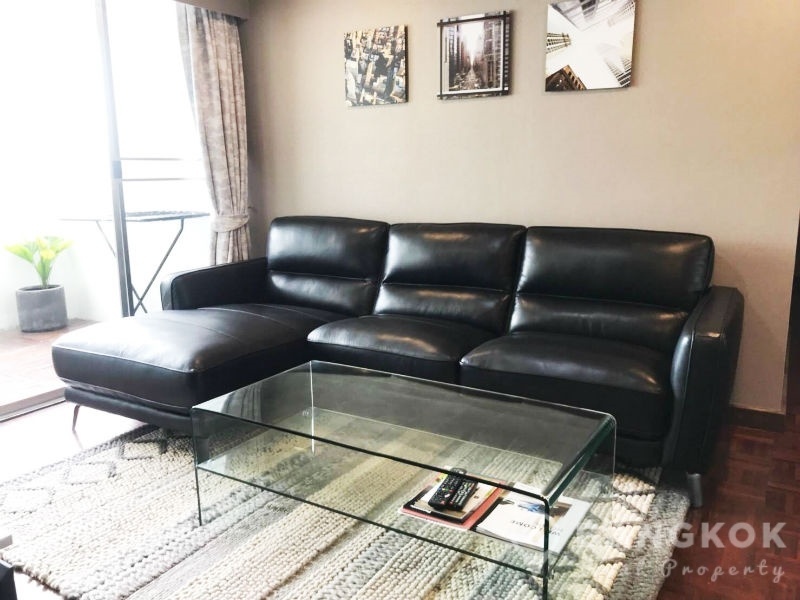 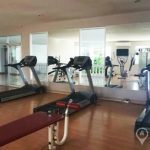 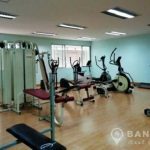 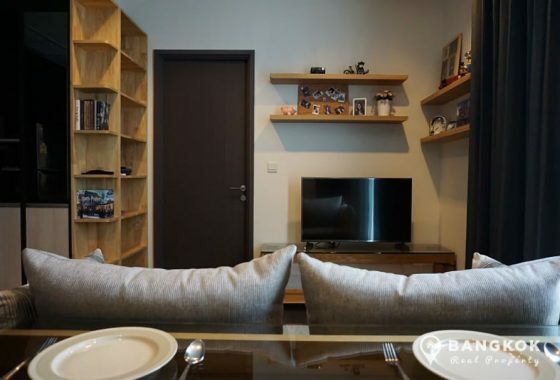 This high rise condo built in 1996 offers residents easy access to Sukhumvit’s many amenities including The EM District (EmQuartier + The Emporium), Terminal 21, UFM Fuji, Villa Market, The American School of Bangkok – City Campus and Benchasiri Park. 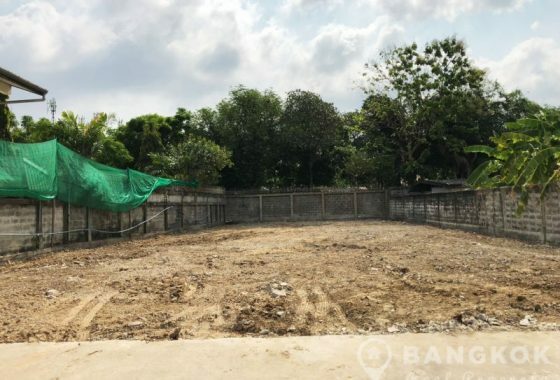 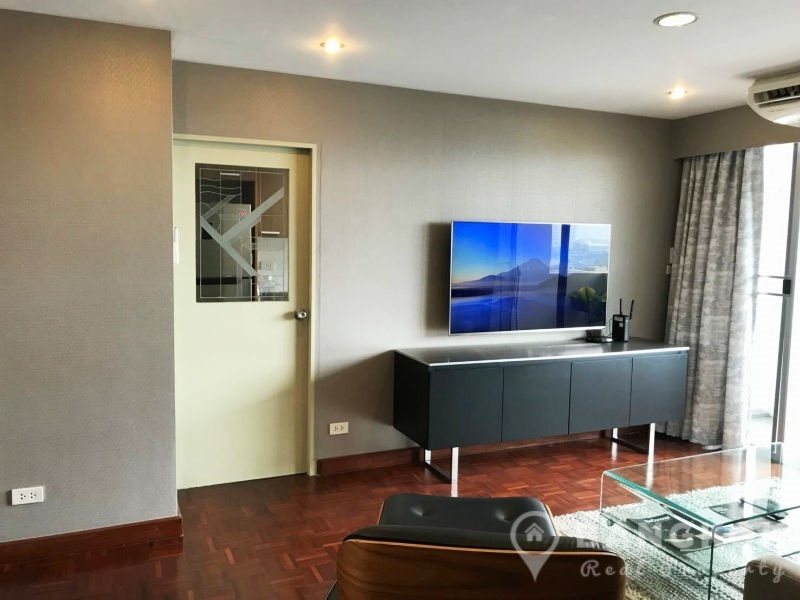 Situated on a mid floor of DS Tower 2, this spacious condo has 3 double bedrooms, 1 study room or office, 2 bathrooms and 124 sq.m of living space with a large balcony with stunning un-blocked city views. 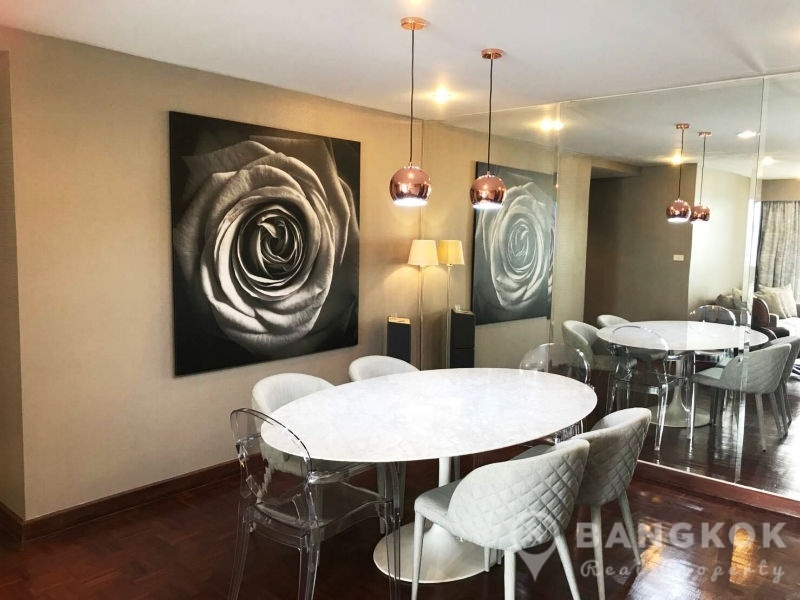 Newly decorated and furnished, this spacious unit has hardwood floors throughout, separate kitchen with modern units, gas stove & extractor fan, microwave, fridge-freezer and washing machine. 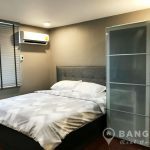 The master bedroom is ensuite with bathtub and shower, bedrooms 2 and 3 have use of the main bathroom with power shower. 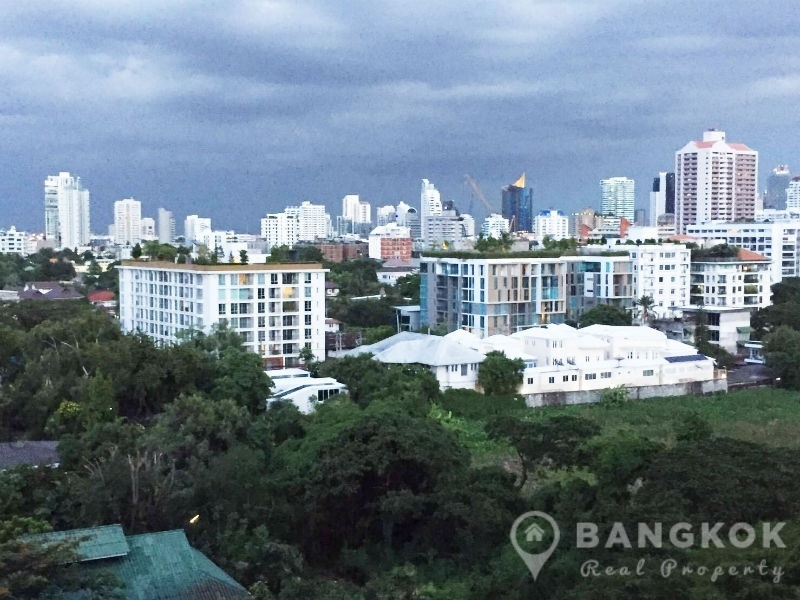 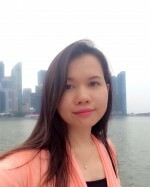 DS Tower 2 is a condominium project, located on Sukhumvit 39 in the heart of Phrom Phong with easy access to Phrom Phong BTS. 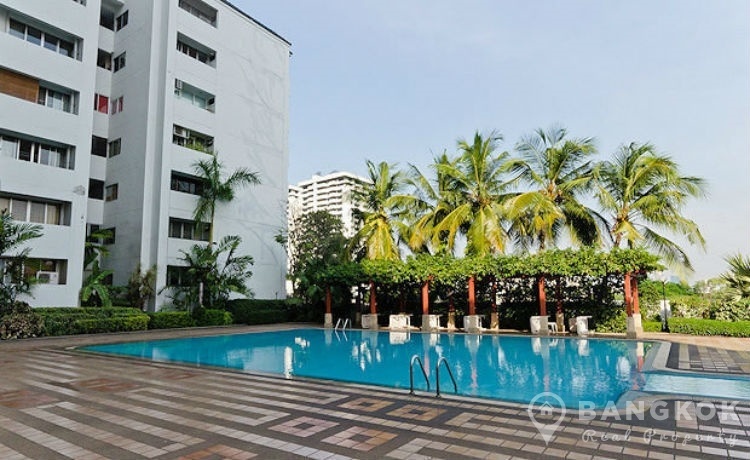 Developed by DS Tower and completed in 1996, DS Tower 2 a high rise project comprises of a single building with 30 floors and a total of 194 units.